* Note : Let this sit for a few days to let the flavors mature and blend fully. Keep your Homemade Pumpkin Pie Moonshine refrigerated. 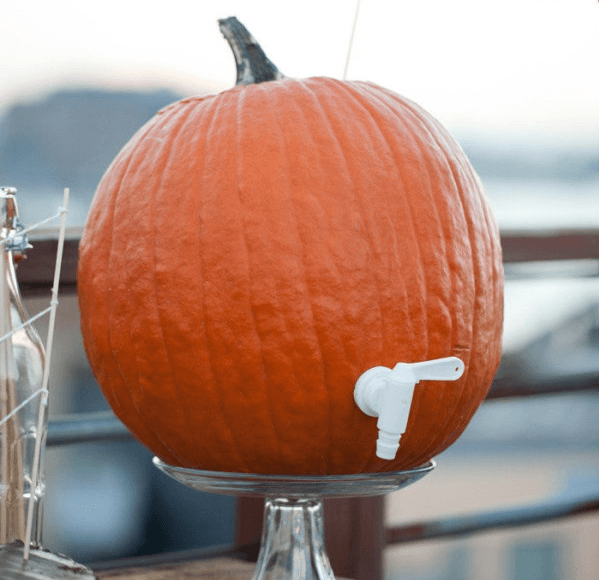 Can I make Pumpkin Pie Moonshine without a Still ? 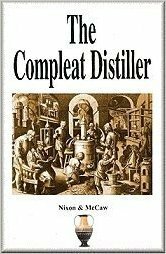 How to Make a Pumpkin Mash for Moonshine? 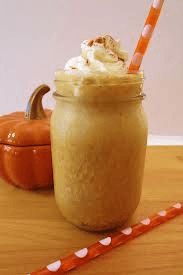 4 Responses to "How To Make Pumpkin Pie Moonshine – Great Recipe For Thanksgiving!" I’m a little confused. Do you add whipping cream to the recipe along with everything else or is the cream to be whipped and added to top? If you add the whipping cream with other ingredients, should you whip it first? The whipping cream can be added as an extra when serving. Let me know how you liked it and don’t forget to share with us any other recipes you’ve found. Just made a batch I only got 3 1/2 qts approx I used 2 1/2 Cups 170 Tastes great can’t wait till it sets for a couple weeks. It is kind of a thick drink I tried to run it through some cheese cloth but that wasn’t happening. Any ideas on how to get it more of a thinner consistency. Thanks for the recipe it is going to be good. You can thin it out a bit by using more apple cider!